Visit www.storybots.com and select "I'm a Teacher" or "I'm a Parent". For Teachers, you'll see a submission form to apply for access to StoryBots Classroom. For Parents, you can click "Sign Up" in the top right-hand corner of the screen. I have a problem or issue. 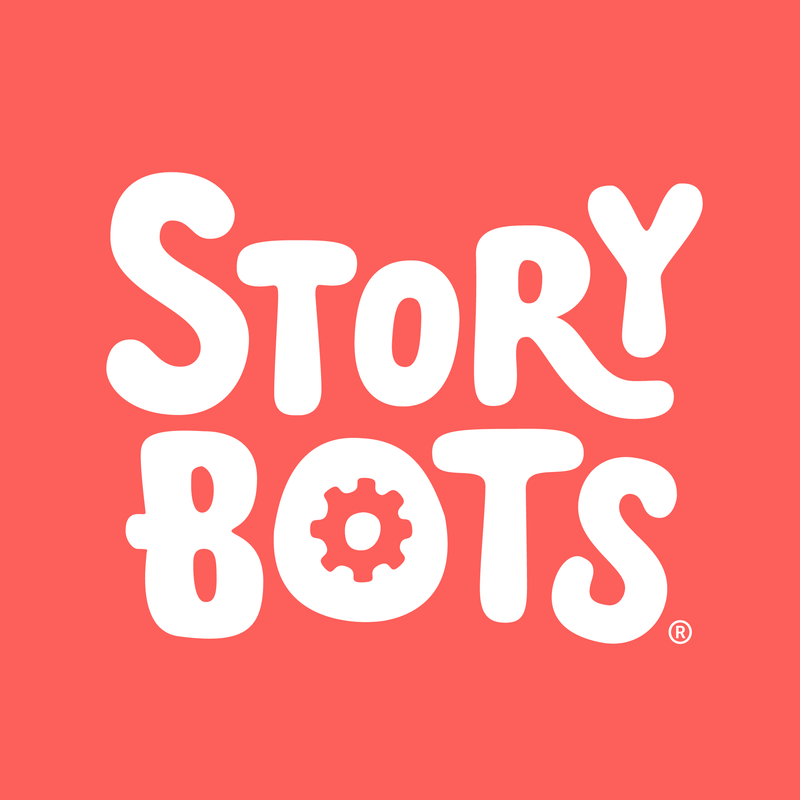 How do I get free access to StoryBots Classroom? How do I cancel my StoryBots membership? How do I change a character’s name or gender?